Odisha teams _ Hockey Odisha and Hockey Gangpur-Odisha _ failed to live up to expectations in the 9th Hockey India Senior Men National Championship (Division-A), bowing out from the league stage at Gwalior, Madhya Pradesh today. Both the teams suffered defeat in respective last pool league match. Hockey Odisha concluded their campaign with one win, one draw and two defeats in Pool-D. They started campaign with a hard-fought 3-2 win over Namdhari XI and then held Canara Bank to goalless draw. But defeats in the last two matches against Air India and Karnataka cost them dear. Hockey Gangpur-Odisha won one match and lost three in Pool-C. They beat Uttar Pradesh and suffered defeats against Railways, Punjab National Bank and Punjab & Sind Bank. 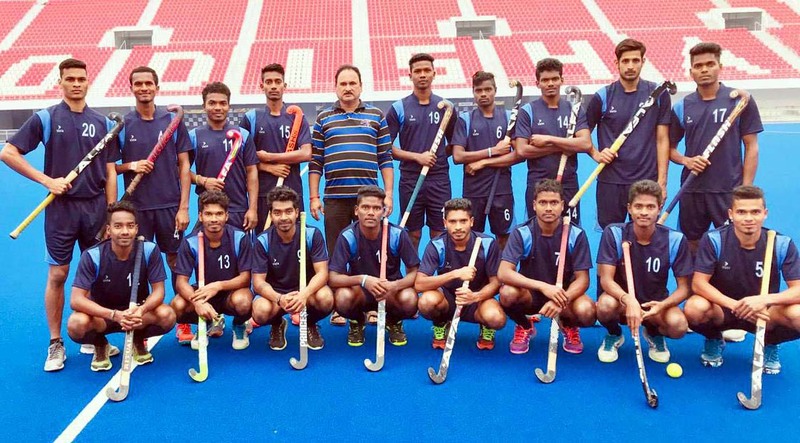 HOCKEY GANGPUR-ODISHA: David Minz, Joseph Toppo, Roshan Minz (Captain), Amon Mirash Tirkey, Suman Kujur, Sanjay Xalxo, Abhisek Lakra, Stanley Vector Minz, Rajen Kandulna, Biju Ekka (Vice-captain), Manoj Kindo, Satish Ekka, Manoj Jojo, Akash Kujur, Amandeep Lakra, Sudeep Lakra, Bishal Minz, Sushant Tirkey. 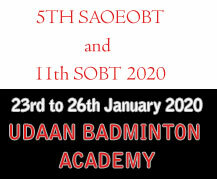 Coach: Bijay Kumar Lakra, Manager: Belsajar Horo. HOCKEY ODISHA: Reyadan Tidu (GK), Pankaj Rajak (GK), Dipsan Tirkey, Sudhir Ekka, Krishna Tirkey, Suman Kindo, Deepak John Kerketta (Captain), Gregory Xess, Chandrakanta Barik, Nilam Sanjeep Xezz, Ashwin Kujur, Prasad Kujur, Rakesh Tete, Shilanand Lakra, Suman Beck, Ashis Topno, Suraj Minz, Prasan Tirkey. 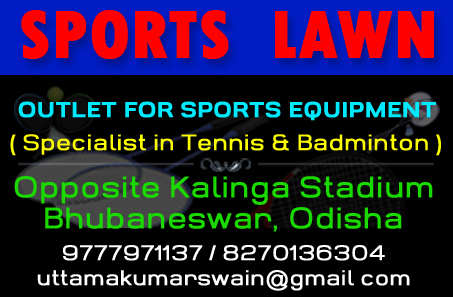 Coach: Kalu Charan Choudhury; Manager: Simachal Swain. Jan 31: Hockey Odisha (Krishna Tirkey 5-GH, Suraj Minz 19-FG, Shilanand Lakra 35-FG) beat Namdhari XI (Malak Singh 30-FG, Lovepreet Singh 36-FG) 3-2. Jan 31: Hockey Gangpur-Odisha (Suman Kujur 31`, Stanly Victor Minz 35`, Rajen Kandulna 38`) lost to Railway Sports Promotion Board (Dilpreet Singh 13`, Yuvraj Walmiki 19`, Sayyad Niyaz Rahim 39`, Nilakanta Sharma 51`, Sheshe Gowda 60`) 3-5. Feb 1: Hockey Gangpur-Odisha (Suman Khujur 20`, 56`; Sudeep Chirmako 29`) lost to Punjab National Bank (Satender Dalal 12`, 18`, 38`; Abhishek 8`, 32`, Sanjay 33`, Gagandeep Singh Sr 43`, Gurjinder Singh 47`, Sumit Toppo 54`, Ningombam Singh 57`) 3-10. Feb 2: Hockey Odisha drew with Canara Bank 0-0. 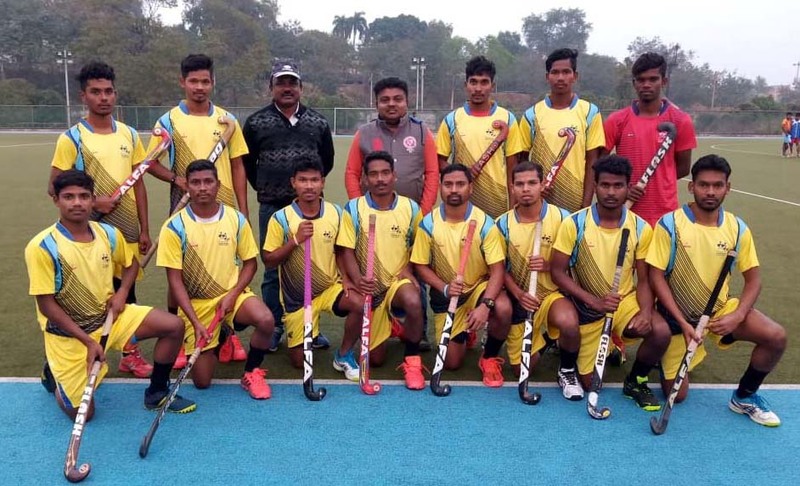 Feb 3: Hockey Gangpur-Odisha (Joseph Toppo 15-FG, Suman Kujur 26-PC, Sanjay Xalxo 52-FG, Stanley Minz 54-PC) beat Uttar Pradesh Hockey (Sunil Yadav 7-PC, Ajay Yadav 49-FG, Ram Diwakar 55-PC) 4-3. Feb 3: Hockey Odisha (Prasan Tirkey 45-FG, 56-FG; Nilam Sanjeep Xess 51-PC) lost to Air India Sports Promotion Board (Mohd Faraz 4-PC, Joga Singh 27-FG, 40-FG; Abharan Sudev 37-FG, 60-FG; Mohammed Raheeel Mouseeen 38-FG) 3-6. Feb 5: Hockey Odisha (Nilam Sanjeep Xess 4-PC, Suraj Minz 13-FG) lost to Hockey Karnataka (Raghunath Vokkaliga 25-PC, 31-PC; SV Acharya 56-FG) 2-3. Feb 5: Hockey Gangpur-Odisha (Suman Kujur 19', Joseph Toppo 45') lost to Punjab & Sind Bank (Jaskaran Singh 8', Prabhdeep Singh 12', Varinder Singh 32') 2-3. TOP: Players, coach and support staff of Hockey Odisha men team in Bhubaneswar on January 28, 2019. RIGHT: Players, coach and support staff of Hockey Gangpur-Odisha men team in Rourkela on January 28, 2019. We do not share or spam your Email ID ! We do not share your Contact No !